If your Christmas tree has reached the end of its decorative purpose but hasn’t yet been pitched to the curb, consider this: your drooping holiday decoration could take on a second life as shelter for salmon. A program in Oregon has found a unique way to “recycle” old Christmas trees while improving the health of local streams. 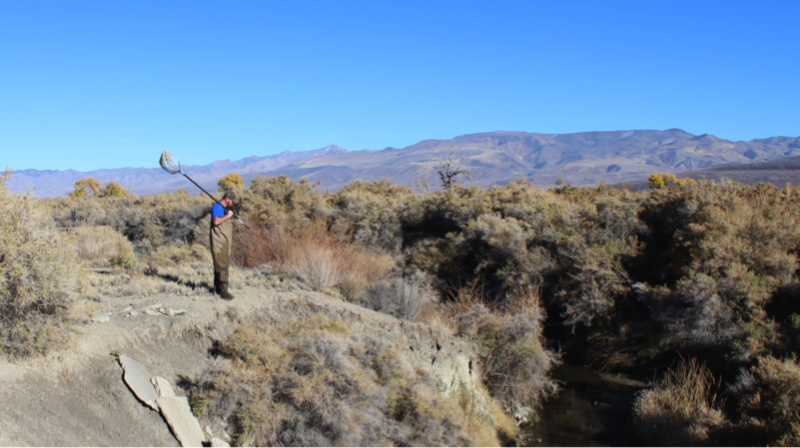 Spearheaded by Trout Unlimited, the effort now in its third year uses old Christmas trees to substitute for fallen trees that historically provided shelter and habitat for young salmon. The donated trees are piled in the Necanicum River in northwest Oregon to create refuge for coho salmon as they decay. 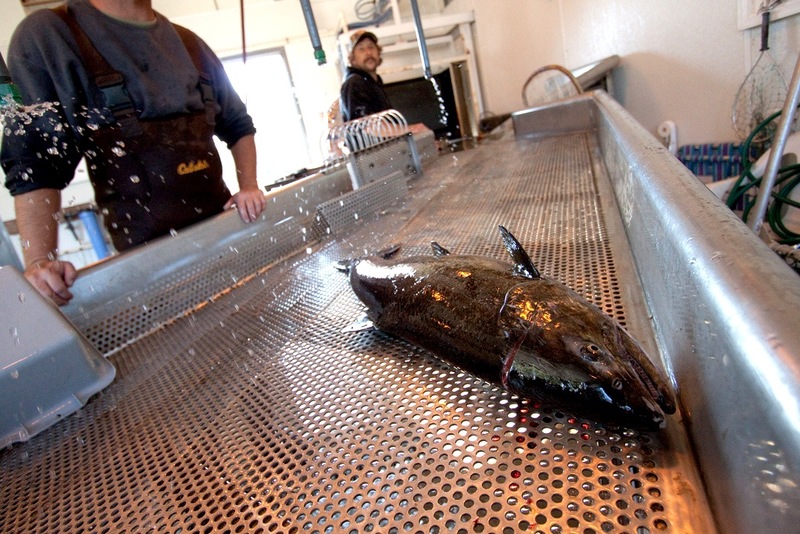 This video shows fish are already flocking to their refurbished digs. Trees that fall into rivers are called “large woody debris,” a term that also includes large branches, logs, and wads of roots. Historically, people removed woody debris to improve navigation on waterways, and also due to the misconception that the wood posed barriers to fish migration. 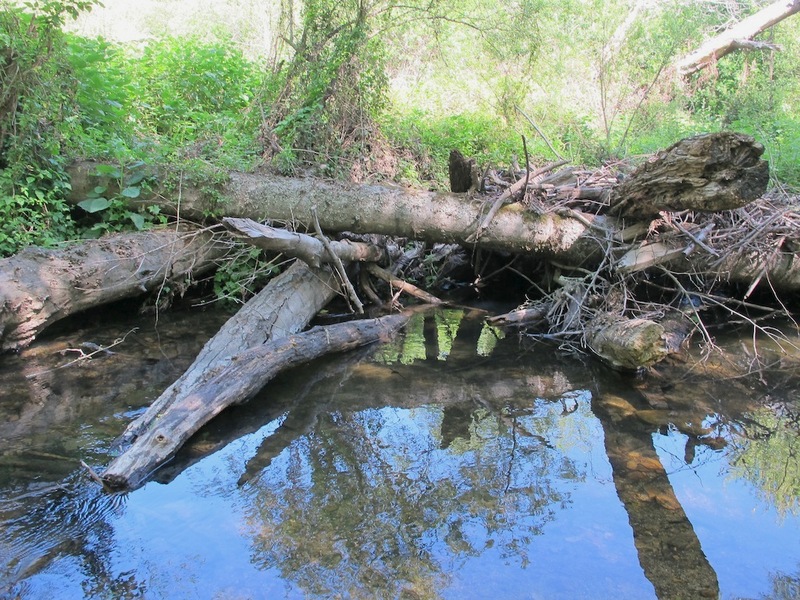 Now it’s well understood that not only can fish successfully navigate around woody debris, these fallen trees create important habitat complexity in streams (Opperman et al. 2006). They shape the flow of water, create pools and eddies, offer hiding places, prevent bank erosion, and feed insects that in turn become fish food. In areas where woody debris has been removed from streams for more than a century, and logging has stripped stream banks of their natural supply of wood, people sometimes go to great lengths to restore wood in waterways – even using helicopters. Though slightly smaller in scale, the creative “Christmas for Coho” program has documented a range of wildlife using the old Christmas trees, from salmon to lamprey to salamanders. So while your old “tannenbaum” might be looking a bit faded, river animals would probably consider it the best kind of home improvement. Just make sure to remove the tinsel.